This Wyngate Townhouse features a beautifully custom remodeled kitchen and Master Bath with granite counter-tops and gorgeous wood cabinetry. The original screen room has been enclosed to be a formal dining or bonus, or play room adding valuable living space. The Brick Patio with privacy vinyl fencing between neighbors is perfect for grilling out and entertaining. High ceilings, crown moldings, recessed and track lighting in Great Room living area add to the ambiance of this attractive townhome. Upper floor laundry includes Washer & Dryer. 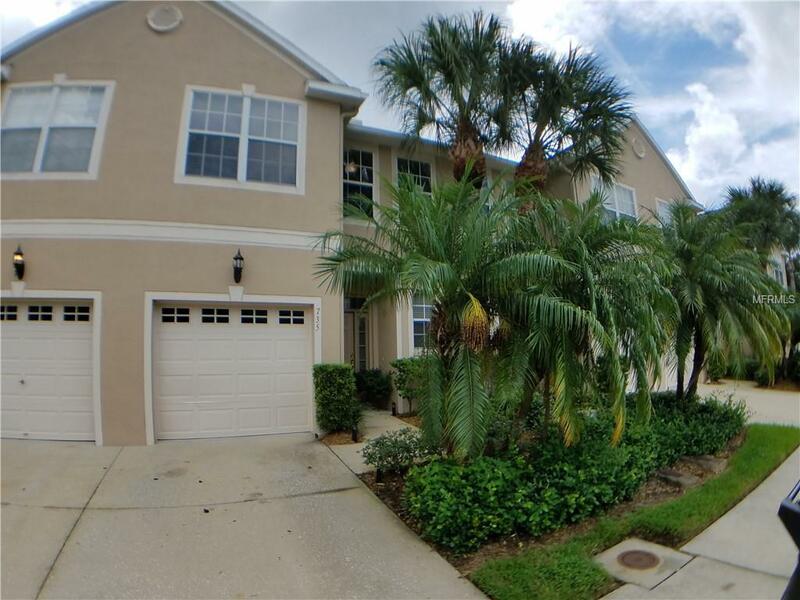 Covered Foyer Entrance with a Guest Bathroom on first floor.The pool, playground and tennis courts are a 2 minute walk from your door and the community offers great location with easy and quick access to downtown St Petersburg and Tampa Airport via either Gandy Blvd. or I-275. Additional Water Information Private Community Ponds Allow Catch & Release Fishing For Residents & Guests. Amenities Additional Fees Amenities Also include (Besides Pool Tennis Courts & Playground) Half Court Basketball & Sand Volleyball Court. Listing provided courtesy of Big Ben Realty Inc.